The ancient oak beams and inglenook fireplaces keeps the old character of the Hotel alive, in the rear courtyard you can still find the original wrought iron rings on the walls where the horses were tied to when resting at the “Coaching Inn”. 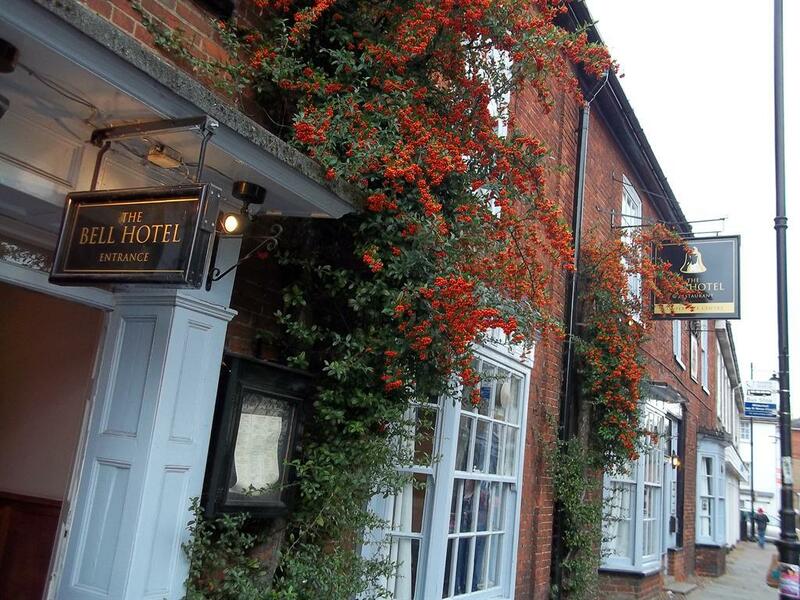 At The Bell you can celebrate that “Special Occasion” such as Wedding Receptions, Birthdays or formal Banquets. 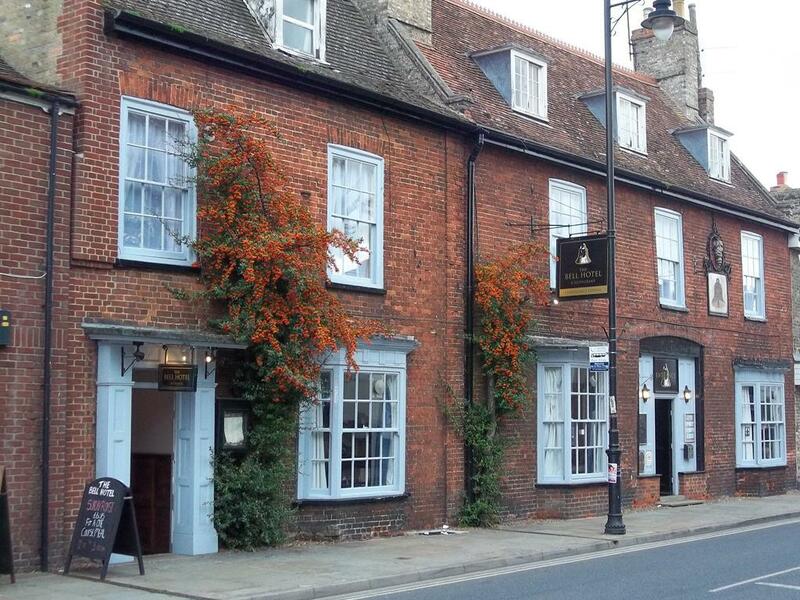 It is also a wonderful venue for seminars and meetings, or you could join us for a relaxing meal or your favourite “tipple!” Whatever your reason for visiting us, whether it is your first visit or you are a returning guest, we look forward to welcoming you. Ramps are available on the ground floor of our Hotel in the Lounge and Bar area.